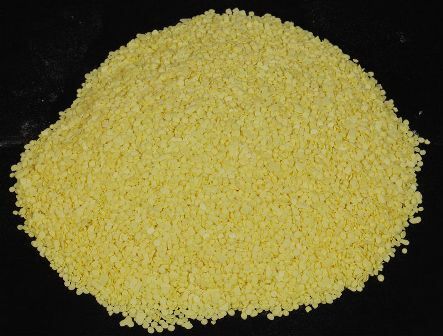 Diammonium phosphate (DAP) is the world’s most widely used phosphorus fertilizer. 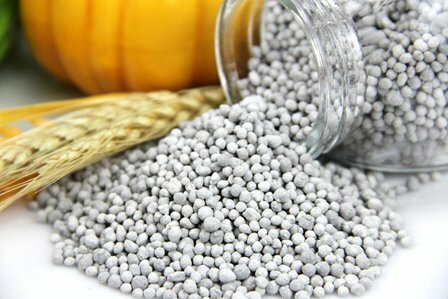 It’s made from two common constituents in the fertilizer industry, and its relatively high nutrient content and excellent physical properties make it a popular choice in farming and other industries. we can supply it from Gulf and from Russia. Sulfur is widely distributed throughout the world in many forms. Yet in some soils, insufficient S levels can’t meet crop needs. The good news: No such shortage applies to the many excellent S-containing fertilizer products that can address S deficiencies where they occur. Sulfur is a relatively abundant element in Earth’s crust. Traditionally it’s been extracted as pure elemental S from volcanic deposits and salt domes. It’s now more commonly obtained as a co-product from processing fossil fuels. Coal, crude oil and natural gas typically contain between 0.1 and 4 percent S, which energy companies remove during refining or scrubbing of combustion gases. The agriculture industry uses a variety of common earth minerals as S sources for crops. Elemental S has a fairly low melting temperature of 115 ºC (240 ºF), so it’s often transported and handled in a hot liquid state until transformed into final products. The majority of global S production is converted to sulfuric acid (H2SO4) for further processing. A major use of sulfuric acid is in production of phosphate fertilizers. 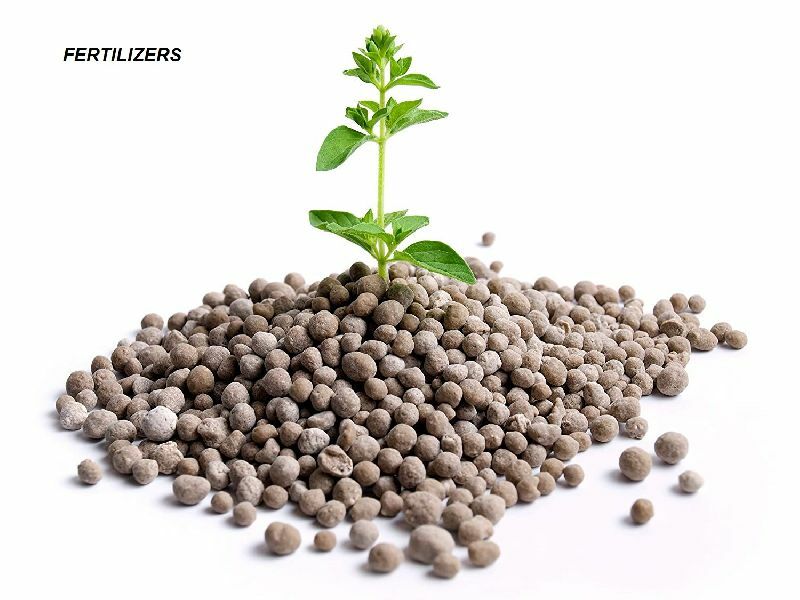 In the past decade urea has surpassed and nearly replaced ammonium nitrate as a fertilizer. This has brought about new questions on urea and its use. Urea, a white crystalline solid containing 46% nitrogen, is widely used in the agricultural industry as an animal feed additive and fertilizer Here we discuss it only as a nitrogen fertilizer. 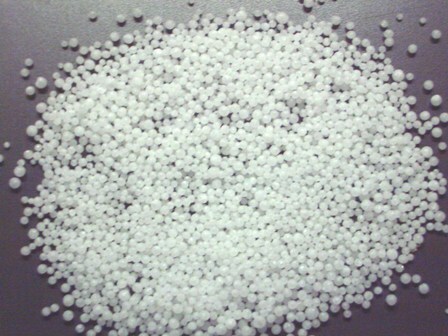 Commercially, fertilizer urea can be purchased as prills or as a granulated material. In the past, it was usually produced by dropping liquid urea from a "prilling tower" while drying the product. The prills formed a smaller and softer substance than other materials commonly used in fertilizer blends. Today, though, considerable urea is manufactured as granules. Granules are larger, harder, and more resistant to moisture. As a result, granulated urea has become a more suitable material for fertilizer blends. Urea can be applied to soil as a solid or solution or to certain crops as a foliar spray. Urea usage involves little or no fire or explosion hazard. Urea's high analysis, 46% N, helps reduce handling, storage and transportation costs over other dry N forms. Urea manufacture releases few pollutants to the environment. Urea, when properly applied, results in crop yield increases equal to other forms of nitrogen.